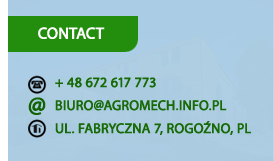 The company AGROMECH derives from over 100 years of tradition of the company Agromet-Rofama from Rogoźno. 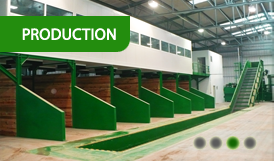 We have inherited production of agricultural equipment that is known in Poland and worldwide. We systematically introduce new products. 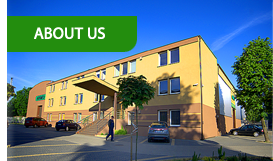 For a few years we have implemented tasks related to solutions for environmental protection. We are open for every unusual order, especially in the field of handling equipment and steel constructions. Waste sorting lines. Drum driers for biomass. Conveyors.Sawdust driers. Poland.